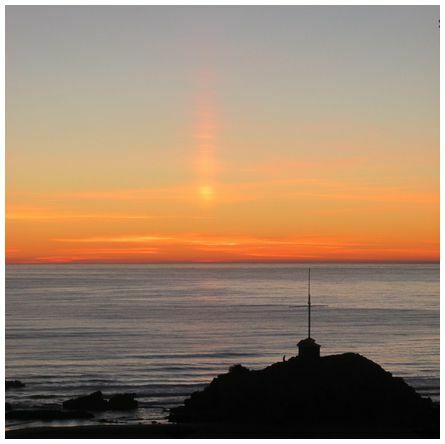 'Sun pillar over Cave Rock, Sumner, shortly after sunrise on 24 August 2017' wrote Dale. 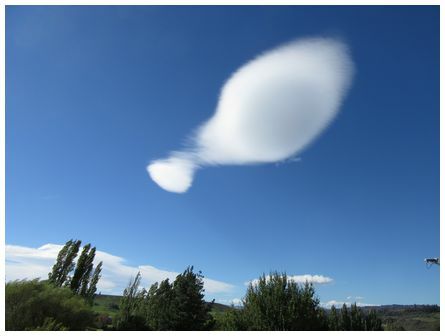 'Photo taken during a strong norwester over Alexandra, Central Otago toward the north east at 13:00 on Tuesday 3 April 2018. 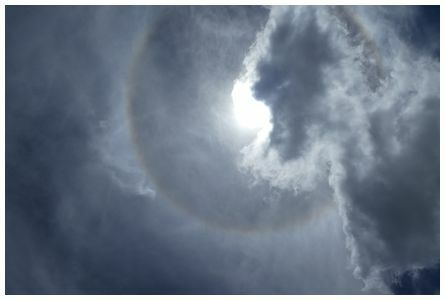 Clouds were forming and reforming with gay abandon which made for entertaining viewing over a period of 2 to 3 hours. Camera a Canon PowerShot SX610' wrote Gavin. 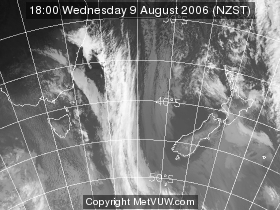 'Showers sweeping across from the northeast on a mild breezy day. 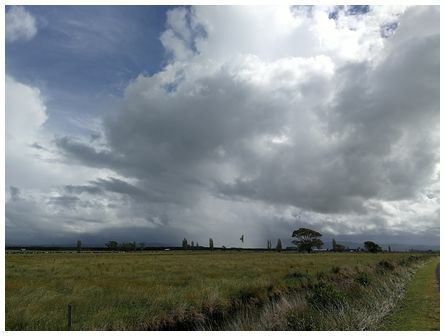 Shot taken looking west from near Maketu at 15:44 on 24 March 2018. Camera Huawei P10 phone' wrote Kevin. 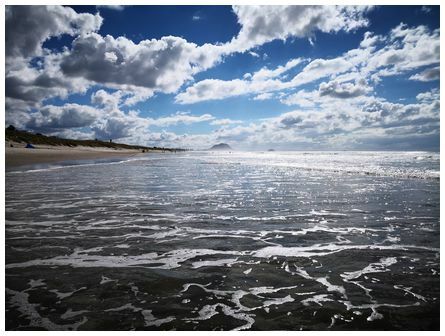 'Afternoon swim time at the beach in rough seas Looking towards The Mount from Papamoa. Taken 30 March 2018' wrote Josefa. 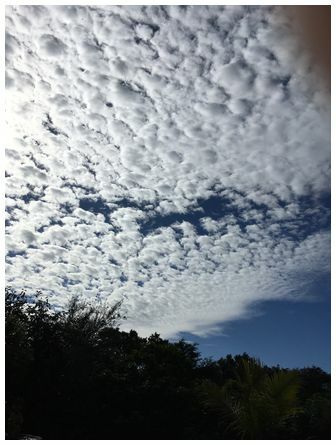 'Cloud formation, Birkenhead, Northshore, Auckland taken 16:00 on 29 March 2018' wrote Pauline. 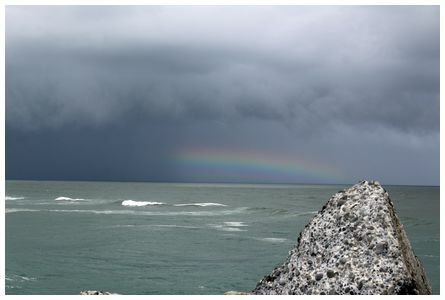 'Storm rolling in, with rainbow at Greymouth Breakwater at 12:00 on 25 March 2018' wrote Toni.